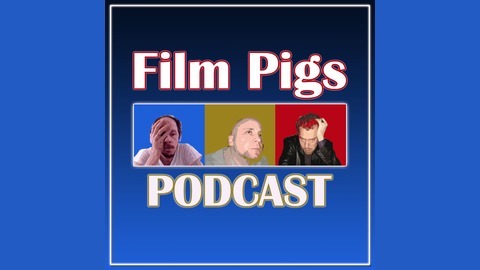 What better way to celebrate the opening week of AVENGERS: ENDGAME, the culmination of a decade’s worth of Marvel Cinematic Universe movies, than a Film Pigs podcast centered around Falk airing his grievances with the entire franchise? Don’t answer that, because you’re getting Falk airing his grievances with the entire Marvel Cinematic Universe franchise anyway. Plus, movie news, a rousing and passionate courtroom drama, a trivia game that is absolutely not a trivia game, and so much more! 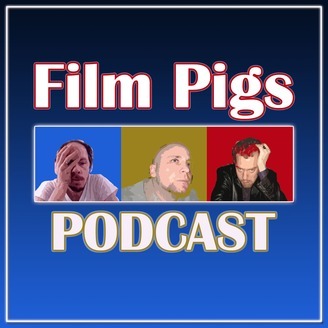 The post Podcast #111: Falk Thinks Marvel Movies Are For Dumb Babies appeared first on Film Pigs: Podcasts, Web Shows, Scotch.